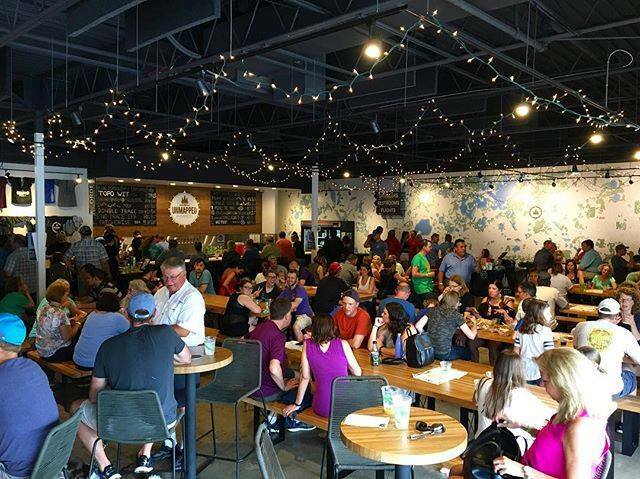 Unmapped Brewing Co. is a locally-owned brewery in the heart of Minnetonka’s Glen Lake community. 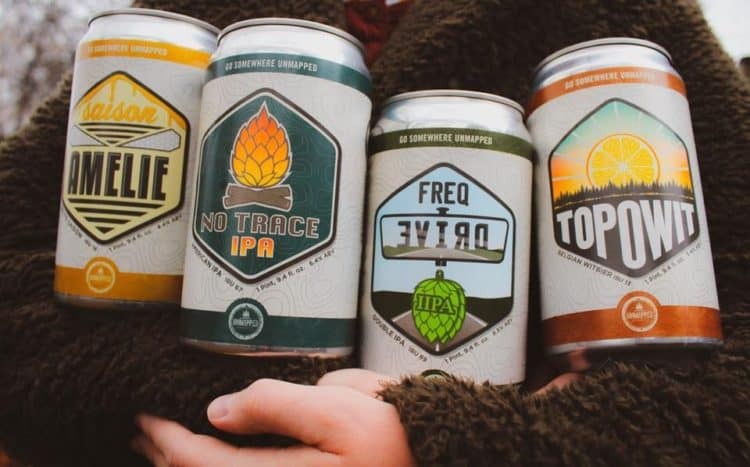 Founded by avid outdoor enthusiasts JD and Megan Park, the two share a passion for quality craft beer and an unshakeable entrepreneurial streak. They also share a love of community, so no surprise that the husband-and-wife team decided to build Unmapped in their hometown of Minnetonka. 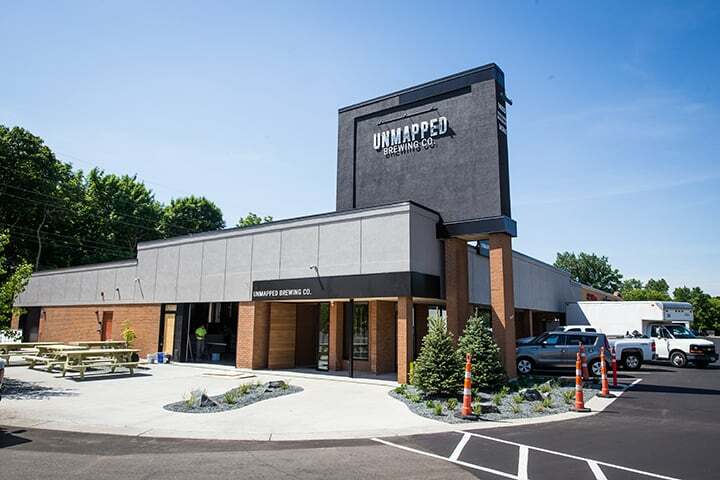 Led by Head Brewer Derek Allmendinger, the Unmapped Brewing team is proud to offer their year-round lineup of flagship Belgian and stateside ales, with an uncommon love for those Belgian styles. You’ll always find at least four on tap at any time! Alongside those gems reside a diverse supporting cast of special and limited release beers of all styles in the taproom. On Tuesdays two special things happen. They offer $7 growler refills, or $12 first time fills, on their Topo Wit and No Trace brews, with a “mystery growler of the week” tossed in to keep your Unmapped and Craftapped beer explorer lifestyles moving forward. Also every week, area musicians take the stage for “Acoustic Tuesdays”, with music starting at 7pm. Believe it or not, you actually can find Unmapped…on a map! Unmapped will always set up a special area for your next party or special event. Let them know how many folks you’re expecting, and they’ll square away tables and help you with your needs! 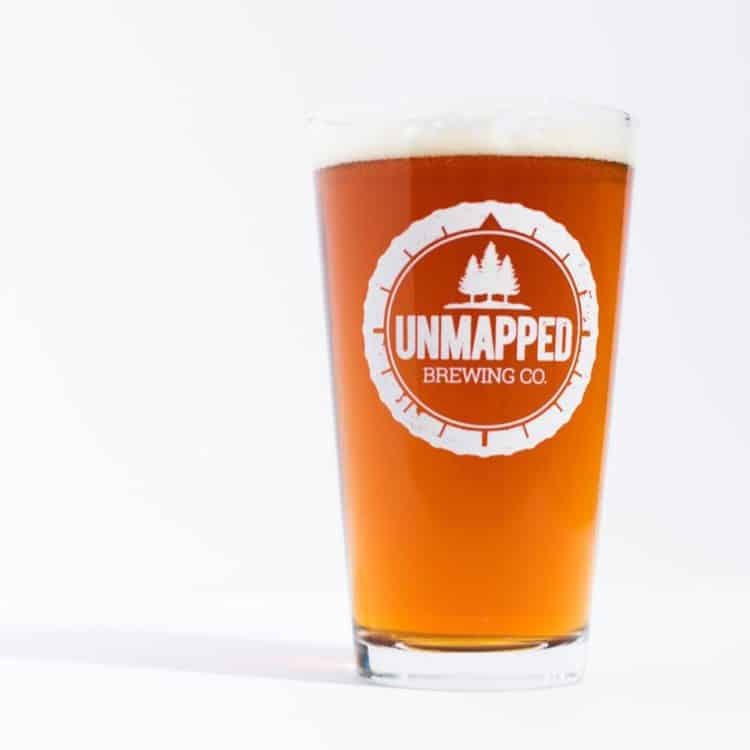 Just buzz an email to info@unmappedbrewing.com and tee up some Unmapped fun with family and friends.